I've been struggling a lot with brain fog lately, but it's not the only symptom that's been flaring. 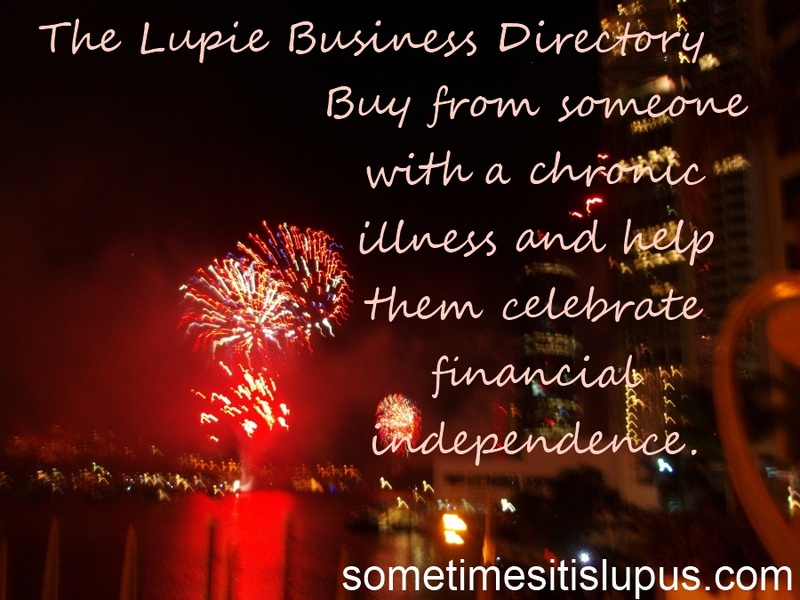 I've also had some killer headaches, and fatigue and joint pain are hanging around as well. I cannot believe how much I've slept since I stopped work. I really hadn't realised how fatigued I was. But what I'm starting to realise now, is that while I've been sleeping, I haven't been looking after the housework, and I haven't been looking after myself very well either. Yesterday, I had a big step forward. I changed the cat's litter trays. He was very grateful. And last night, I cooked an actual meal. Today, it's off to hydrotherapy, no matter what. 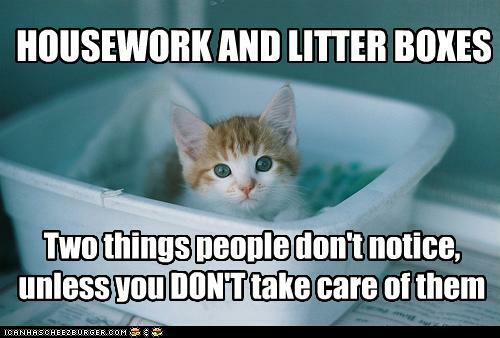 Somewhere along the line, I need to start cleaning the house up. (I have a house inspection in a couple of weeks - so that's incentive.) And I need to stay awake long enough to hook up all my achy bits to the TENS machine for a while. 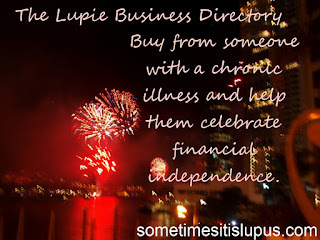 You can help improve day-to-day life for someone with a chronic illness, when you buy products from businesses listed in the Lupus Business Directory.